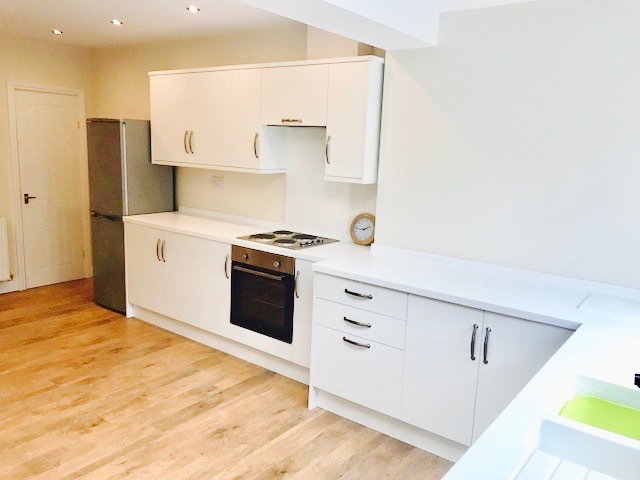 Morgan Douglas are pleased to welcome this beautifully decorated 2 bed home, on Pond Street, High Shincliffe, to the rental market; Just a short drive or easy bus journey from Durham city centre! 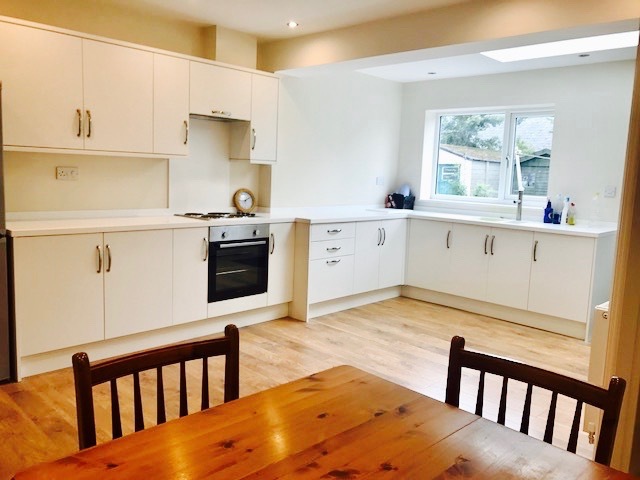 The home briefly comprises; a wonderfully modern, high specification fitted kitchen, with an open plan living - dining area and downstairs W.C. Upstairs, 2 brilliantly sized bedrooms and a wonderfully spacious full bath/shower room. Perfect for professional and family living. The property boasts beautifully maintained and incredibly spacious gardens, complete with outdoor storage and resident parking; perfect for those lazy summer days and peaceful moments. This is a home you will certainly be proud to call your own! The property is available unfurnished, at £750pcm, or may be furnished for you at £800pcm - the choice is yours! Contact Morgan Douglas now to book your viewing, or visit our office at 94 Elvet Bridge, Durham, DH1 3AG.